If you are planning to visit Johannesburg, you might want to consider a side trip to the township of Soweto. It’s a place that you should visit before you leave the city if you want to experience the amazing street life and some historical sites providing you a unique sightseeing experience. 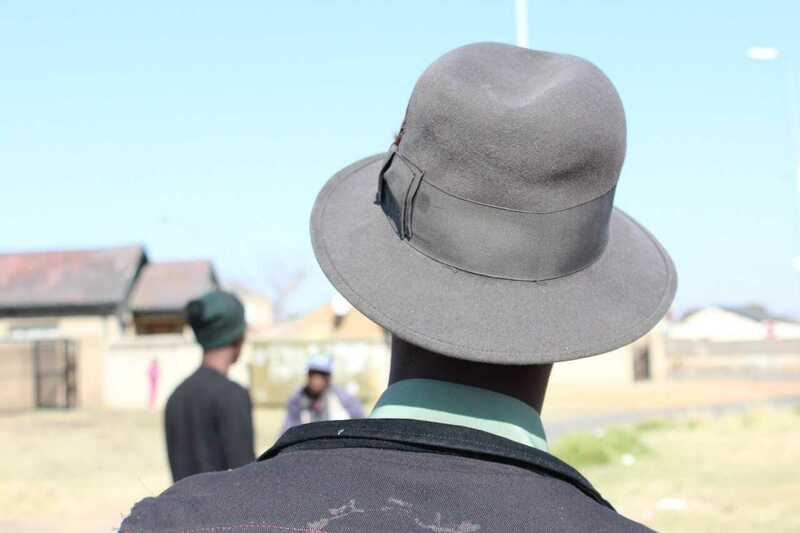 So, why should you bother to visit Soweto Attractions? Soweto is known for its rich history with particular historical sites, fashion, cultures, and different lifestyles that have attracted tons of visitors who like to immerse themselves in the true culture of South African people. This place is also once the home of the apartheid veterans, including the first black President of the country – Nelson Mandela. 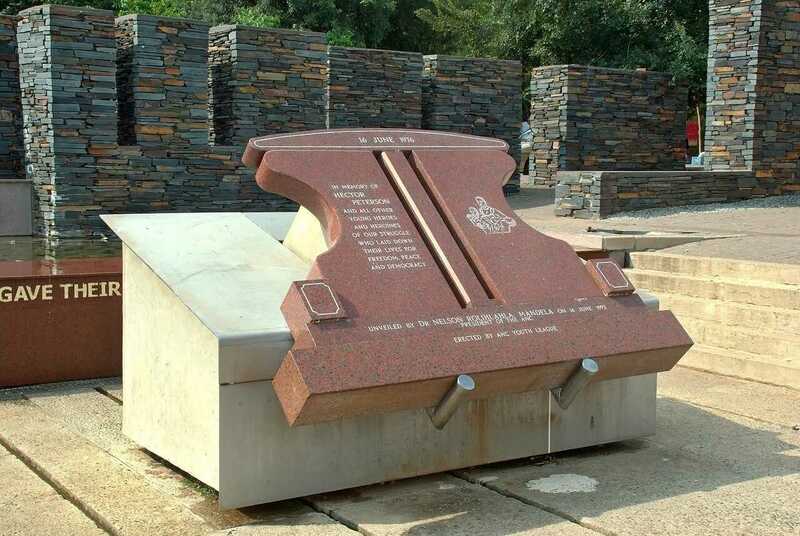 You can visit the popular Hector Pieterson Memorial Museum and you will learn also the 1976 students uprising that forms an essential part of the history of South Africa. This will provide you deeper understanding of oppression that came with the bravery of people who stood up against it fighting for South Africa’s freedom that people now enjoys. You may also visit Vilakazi Street to have lunch at the family restaurant of Mandela’s. It’s also recommended to visit Soweto with a local or guide. 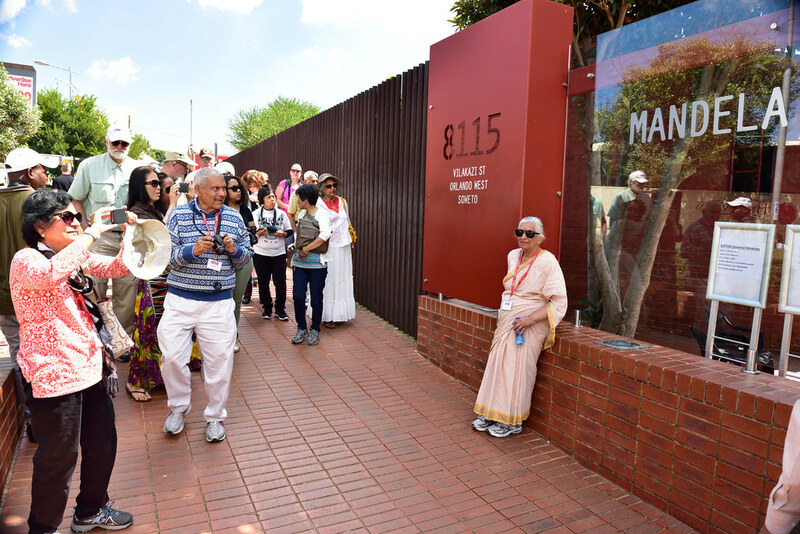 The old Mandela’s home located at 8115 Vilakazi Street is one of the most visited places in Johannesburg. Among other interesting places to visit, nearby you can find: Regina Mundi Church, Kliptown, and Walter Sisulu Square of Dedication. 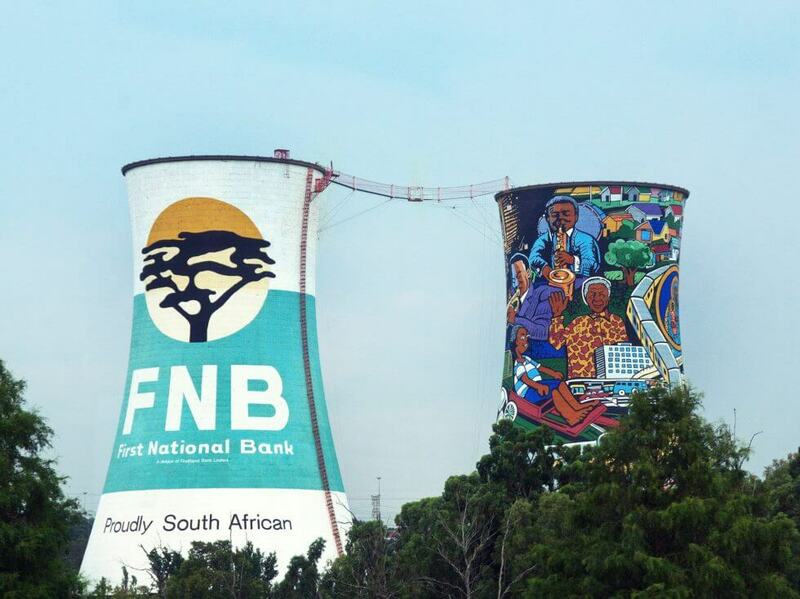 The cooling towers that were built for the Orlando power station form the best platform for free falling adrenaline activities and bungee jumping. Orland towers’ height is equivalent to a thirty-three story building as well as painted with bright colors. You will be lifted in open-air elevator to around ninety-seven meters. You can also walk through the floating staircase for the remaining three meters. If it’s scary for you, you may enjoy the views. If you are a daredevil type of person, you can step onto the jumping platform where you can consider bungee jump, free fall or zip line across the 2 towers. Food has a huge influence of African Indians, Malaysian, and Dutch settlers providing you diverse culinary experience in South Africa. So, if you’re hungry, you can just walk around the streets in the town of Soweto and you will find countless of restaurants that offer nothing but good food for the tummy. Don´t forget to visit Vuyo’s and Sheeben´s dining experience and a taste of townships life. Soweto may just be a part of Johannesburg, yet it’s filled with rich history and exceptional tourist attractions that you won’t find from anywhere else. So, the next time you visit Johannesburg, never forget to explore Soweto. Find and book the best Soweto attractions in advance with Tiketi and skip the line.